​Is ExploreLearning Reflex the right math program for your elementary students? This quick video aims to help you find an answer. 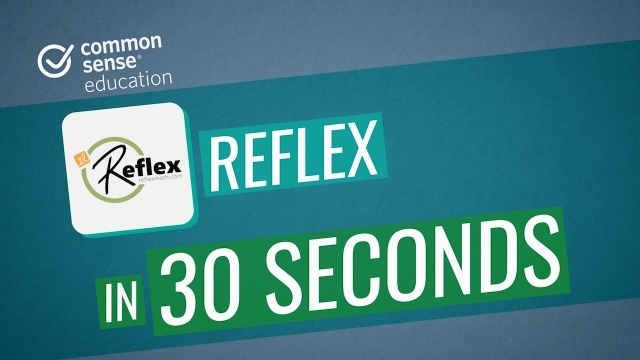 In just 30 seconds, find out about Reflex's unique adaptive activities that help students build math fact fluency. Make sure to check out our full review for more information.